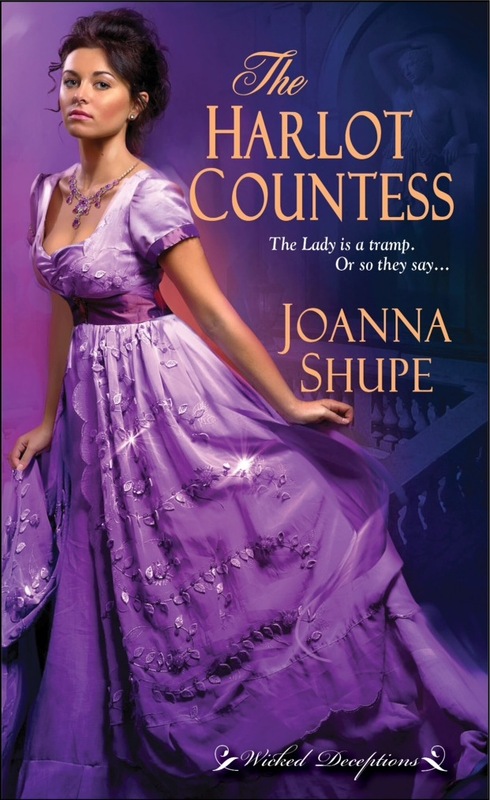 Today is the release of my second historical romance, THE HARLOT COUNTESS. 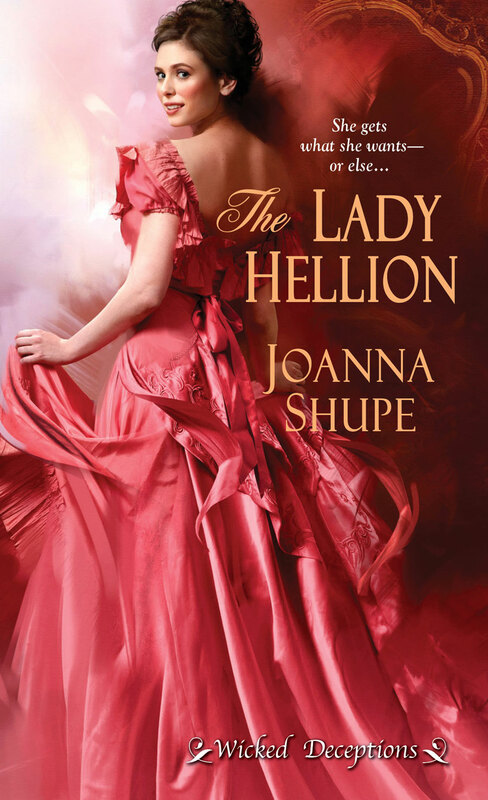 This is the second book in the Wicked Deceptions series. Remember when you were in school, and you had to write a research paper? 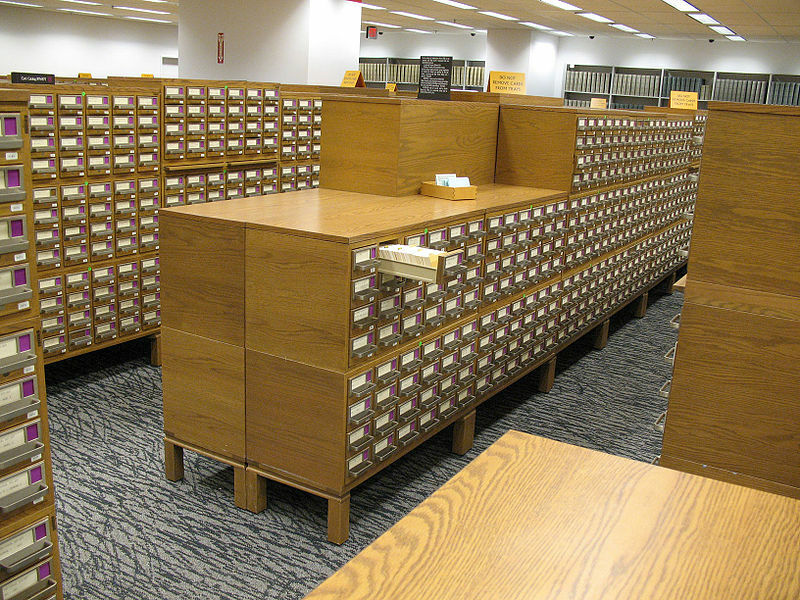 The boring, labor-intensive , and (now I’m showing my age) endless searching through the card catalog for resources for a non-fiction article, usually the day or two before the term paper was due? Yeah, me too. What was it about those assignments that we hated? The stress? The solitude of researching, when all we wanted was to hang out with our friends? The fact that we had no interest in the subject matter, that it was a necessary evil, that someone was “making” us do it? That’s right. The Violet Femmes blog will be 1-year old in November. One year ago, four romance writers attended the NJ Romance Writers conference. After many wonderful workshops, good food, and a bottle of wine, concept for The Violet Femmes blog was born. We’d like to take this opportunity to announce and welcome our newest Femme, Jenna Blue. Jenna has guest-blogged with us and we’re thrilled she’s officially joining The Femmes. Stay tuned for a fresh look to our blog coming over the next month. Thank you for following us over the past year. We look forward to many more exciting topics and guest posts over the next year!